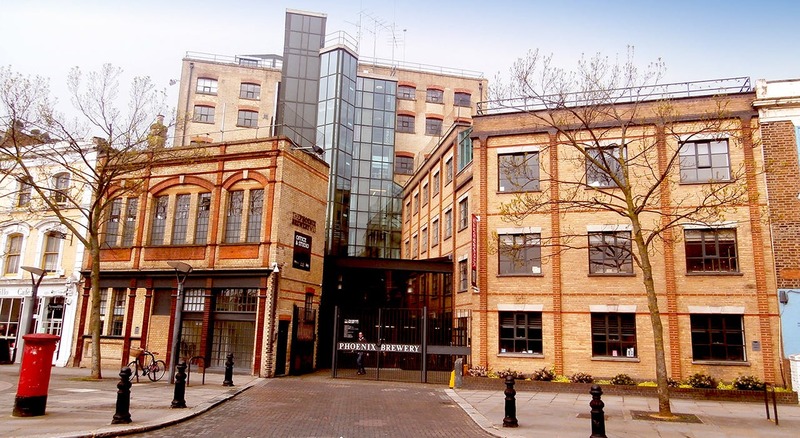 Situated on Bramley Road within the London Borough of Kensington & Chelsea. 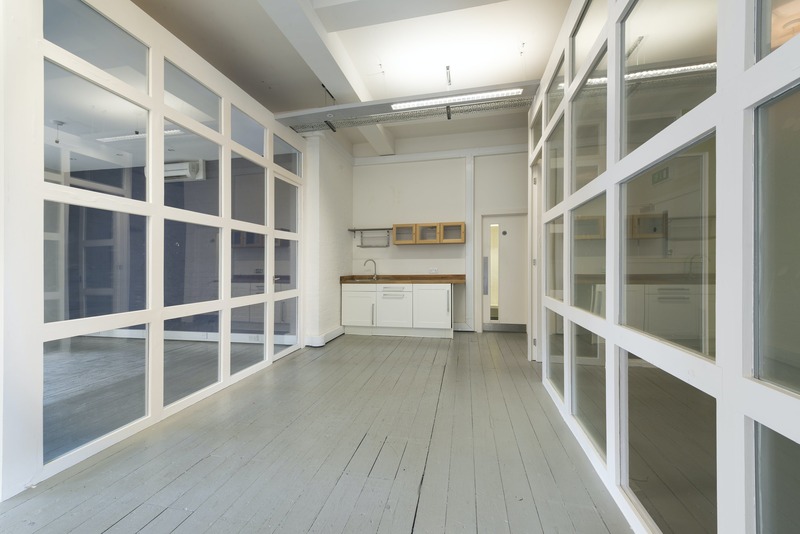 Latimer Road Underground station is approximately 200 metres to the north of the property while Shepherds Bush station is 5 minutes’ walk to the south. 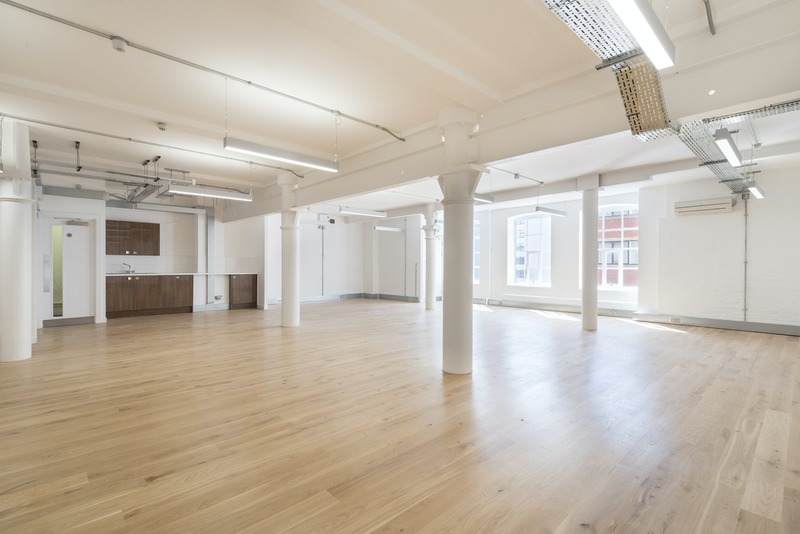 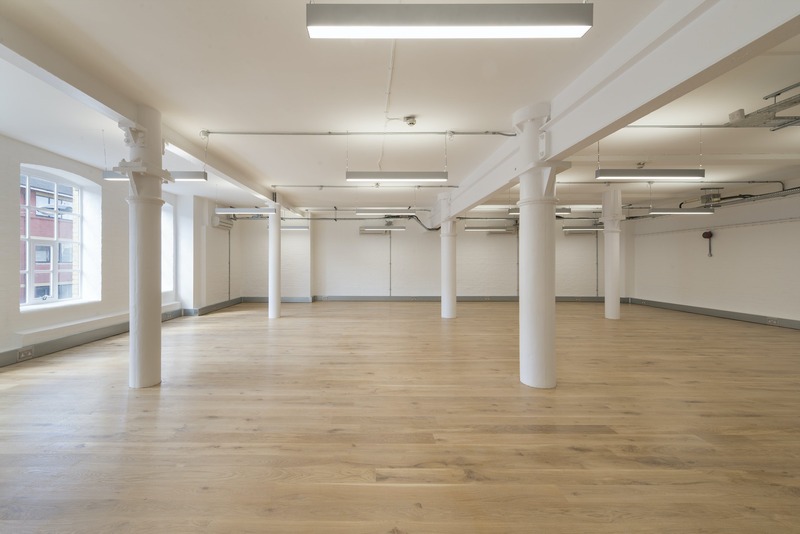 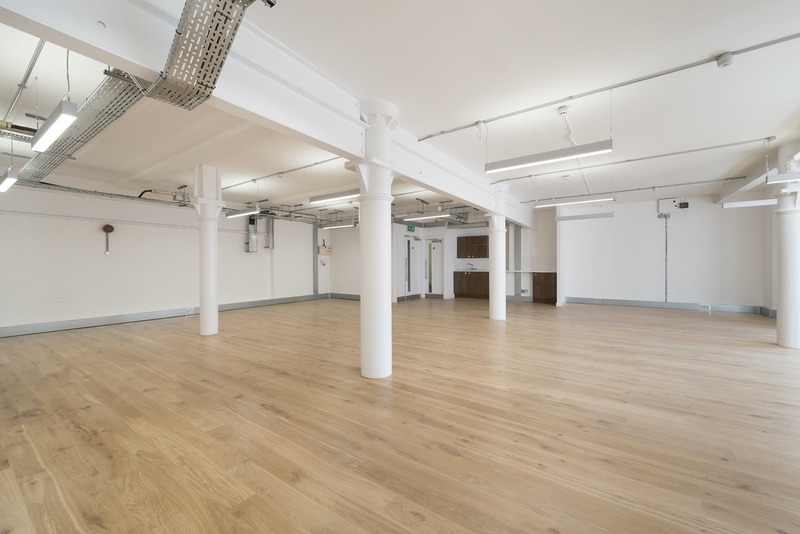 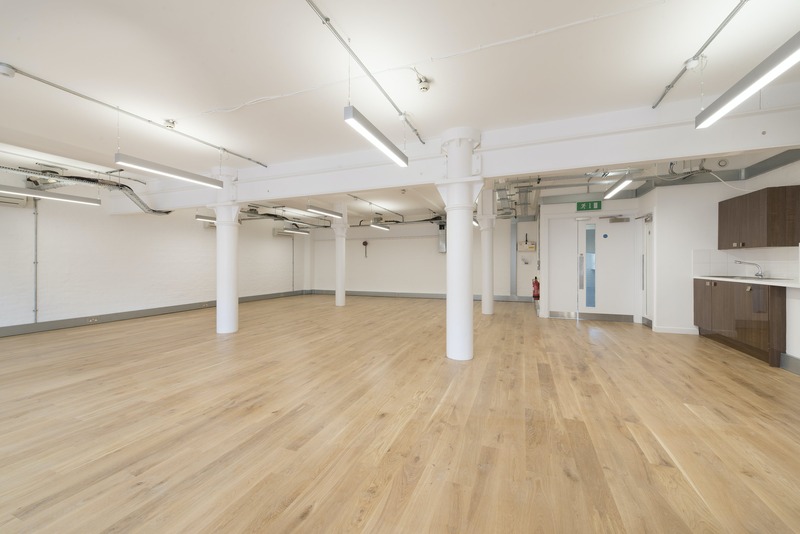 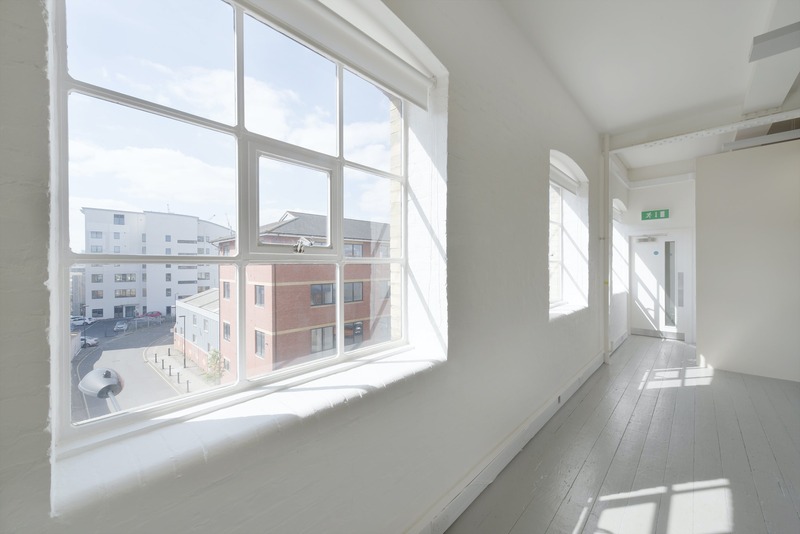 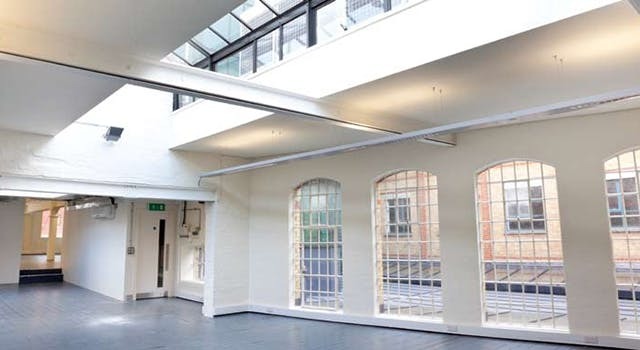 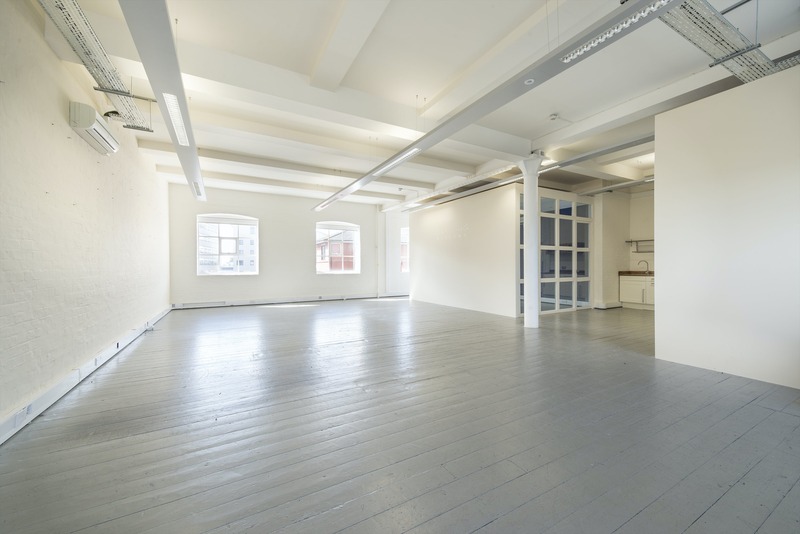 This former Victorian warehouse has undergone a comprehensive refurbishment, retaining the original character facade whilst providing light and spacious new office accommodation. 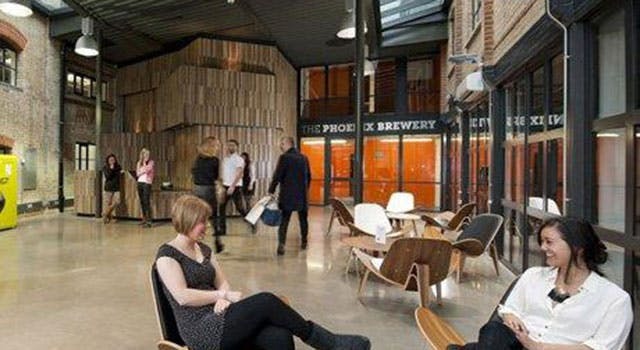 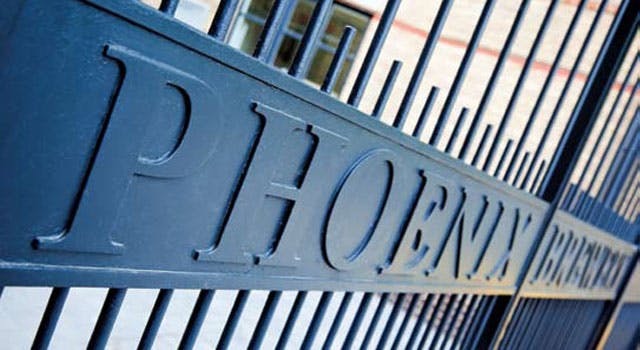 Occupiers in Phoenix Brewery include Charlotte Olympia, Temperley London, Live Nation (Live music events) and Pink Lining (Handbags) and local occupiers include: Stella McCartney, Monsoon, Mario Testino, Talk Talk, and Jaeger.